‌‌Several pre-defined UI models are available (ribbons, buttons, toolpanels...) and you can also customize them the way you want. Several standard actions can be used: Go Home, Back, Forward, Refresh, Print, Find, Select All, Copy/Cut/Paste, Zoom In and Out, Reset Zoom, Show About, Exit Application and Print to PDF. 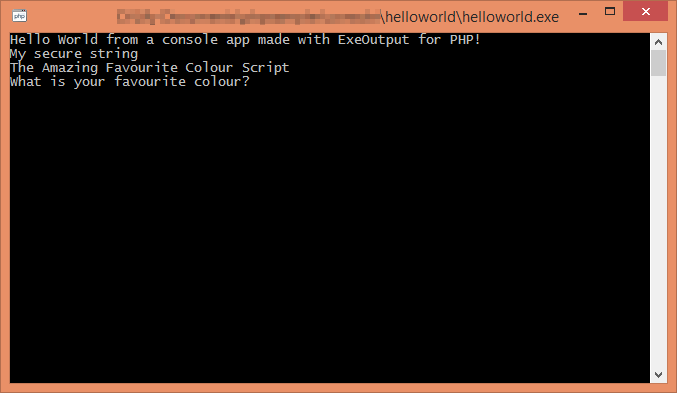 ‌ExeOutput for PHP can also create console applications with no GUI. These applications work as if PHP was run in CLI mode. 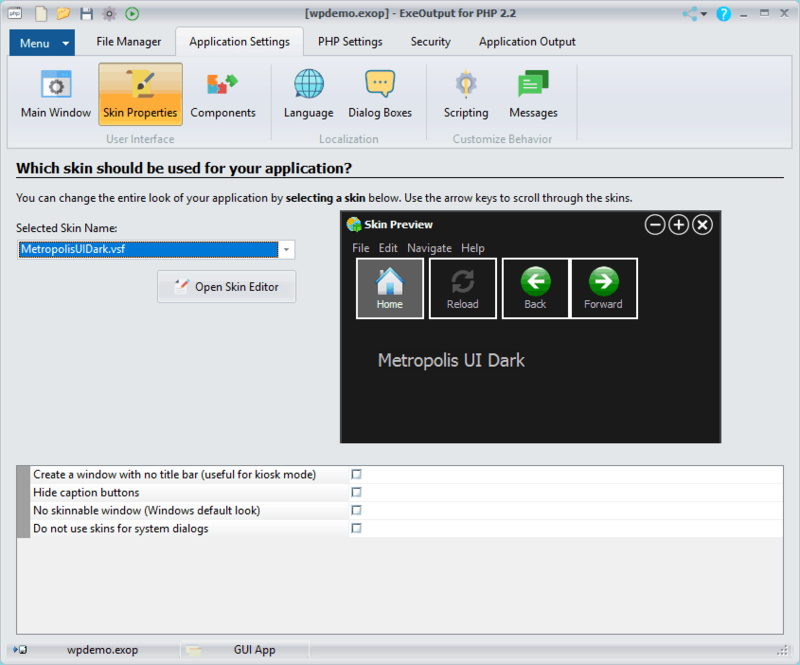 ‌ExeOutput for PHP creates a single and stand-alone executable file: end users just launch the resulting EXE file. No PHP installation is required. 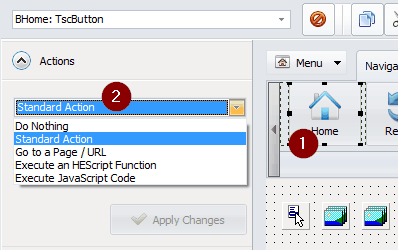 All compiled files are automatically fed into the PHP runtime when requested.